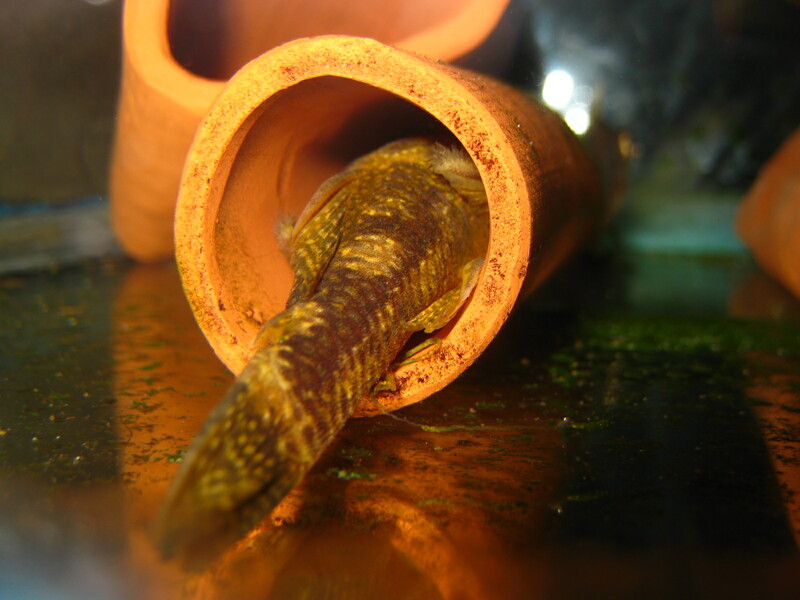 Description: Pleco Cave Breeding Caves For sale.. Need your cave quick, use the buy it now option below and have your cave with you a few days. Quick and easy with PayPal. 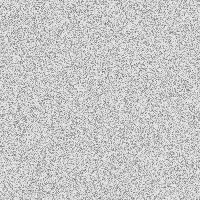 See Below for buy it now option. 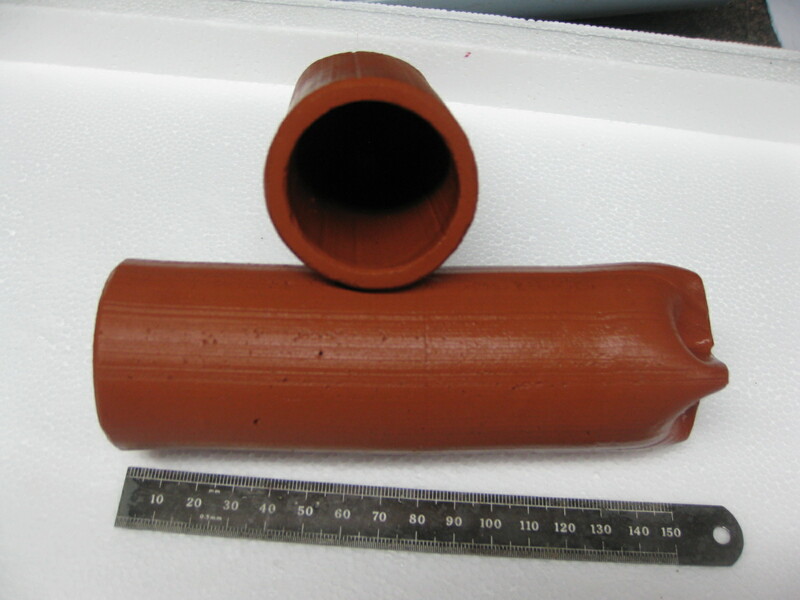 Kiln Fired Terracotta Cave Open at one end 12.5cm x 3cm x 3cm. and to feel safe and secure. The price of �75 inc p&p. Buy 4 and get 1 free, place your order for 4 caves and automaticly get a extra cave free. Thats 5 caves for the price of 4, � inc p&p. 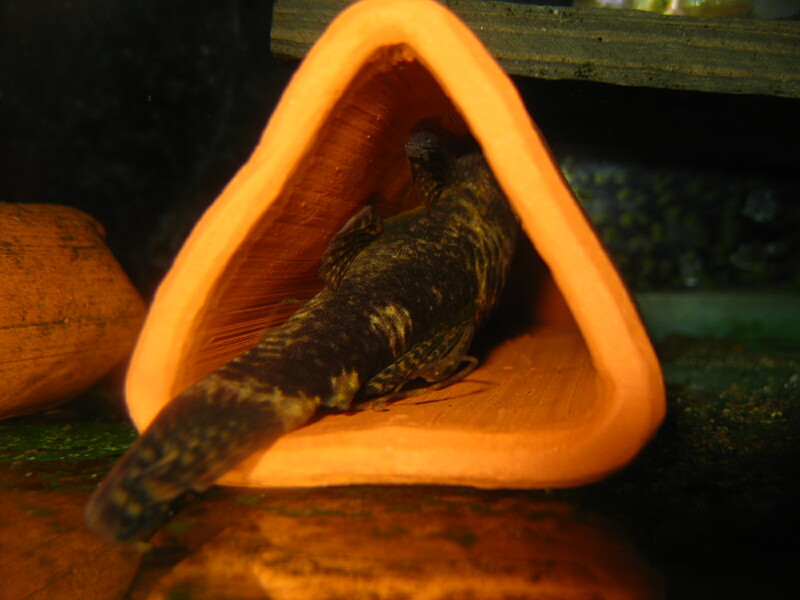 Kiln fired Terracotta Pleco Cave 10cm x 3cm, these are great for pleco and Cichlid breeding. Kiln fired Terracotta Pleco Cave 10cm x 5cm, these are great for pleco and Cichlid breeding. Buy 4 and get 1 free, place your order for 4 caves and automaticly get a extra cave free. Thats 5 caves for the price of 4, �.00 inc p&p. Kiln fired Terracotta Pleco Caves 1 x 10cm x 5cm, + 1 x 10cm x 3cm. 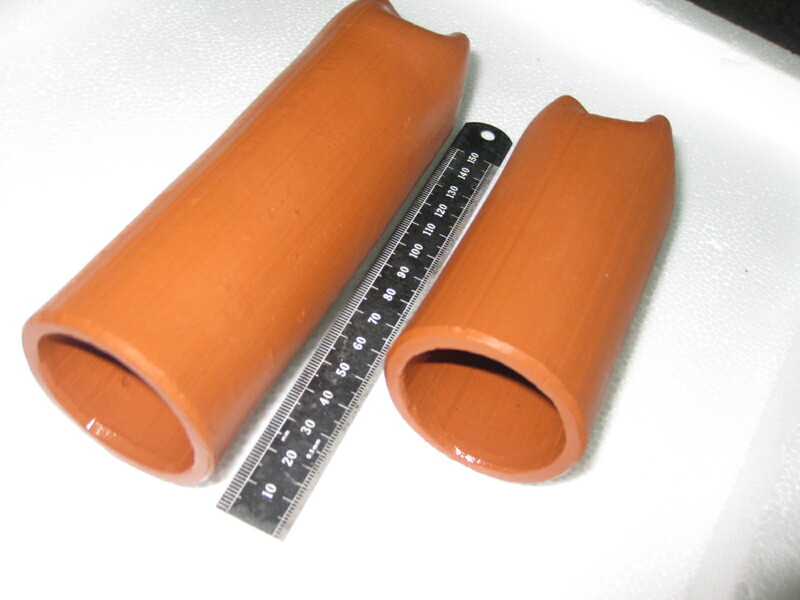 These are great for pleco and Cichlid breeding. This add is for two Caves, one of each size. Buy 4 pairs of caves and get 1 pair free, place your order for 4 pairs of caves and automaticly get a extra pair of caves free. Thats 5 pairs of caves for the price of 4, �.96 inc p&p. 10 Caves in total = �96 each inc p&p. So grab yourself a bargain.